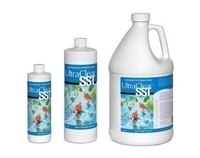 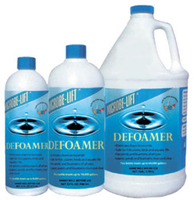 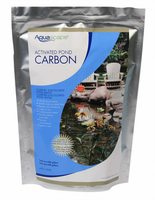 Algae control and Pond Water Treatment products are essential to clear and healthy water. 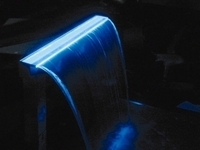 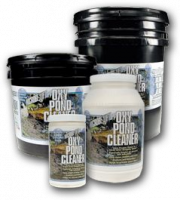 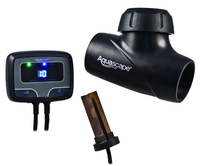 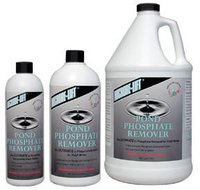 Every pond owner has their tried and true water treatment, and you will find it here, along with new products from top manufacturers. 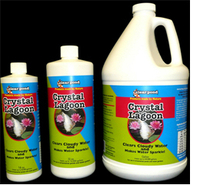 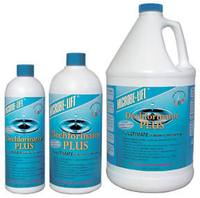 We recommend the IonGen Water Clarifier above all else for the complete eradication of green algae. 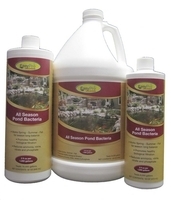 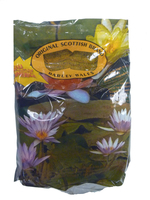 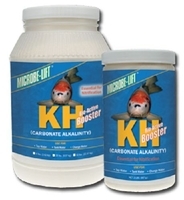 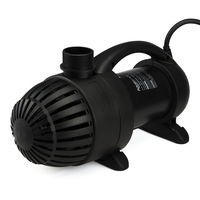 Solutions for dirty pond water and algae problems. 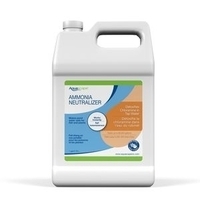 Algae control, barley straw, all weather treatments.